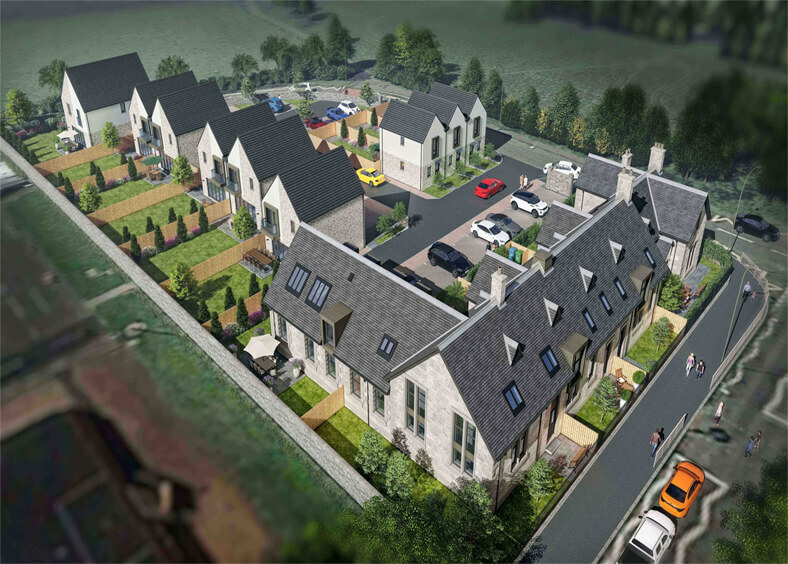 We have now submitted our planning application to East Dunbartonshire council to convert the former St Agatha’s Primary school in Kirkintilloch in to 6 beautiful conversions and 9 luxury new builds. Details, proposed plans and images are available to view on the link opposite. Full plans are available on the local authorities website.